How often have you been told that “the old way is better” when trying to introduce people to a new product or service to make their lives easier? People do not love change, and when you are in an industry that is all about innovation and the drive forward to the future, overcoming that aversion can be a real trial. But what happens when the curmudgeonly luddite is accidentally telling a Cassandra-like truth? What happens when the old way really is better? The first hurdle that you have to clear is the idea that “better” actually exists in this context, rather than being almost entirely relative. You would have to pry paper books from my cold dead hands, but a friend is quite happy to read one of the 900 books she is carrying around with her on a Kindle. I like the easy access of a Trello board, but the lab wouldn’t be complete without its usual decoration of a thousand post-it notes. Efficiency used to be the by-word for all design, but users’ emotional responses are now being taken into account. There are many products that do wonderfully in testing that are loathed once they hit the market, just as there are products that test poorly among technical experts that the general population adore. Microsoft recently made an announcement about the latest X-Box console that got gamers excited again; they were beginning to phase in backwards compatibility for people who had held on to their original Xbox games. All of the classics that people loved, back when Microsoft looked like it was about to take control of the whole console gaming market with their new invention, are coming back around again and getting considerably more interest than the crop of new games that they have been trotting out. Crowdfunding platforms like Kickstarter have enabled indie developers to feed people’s cravings for old games with nostalgia fuelled pixelated homages. Nintendo have been playing the nostalgia game for decades with their back catalogue and Sony’s Playstation has a whole subscription service allowing you to stream digital versions of old games from their previous consoles. From a purely technical standpoint these old games have inferior graphics, inferior sound and inferior capabilities, yet they are still considered superior to their contemporary equivalents. 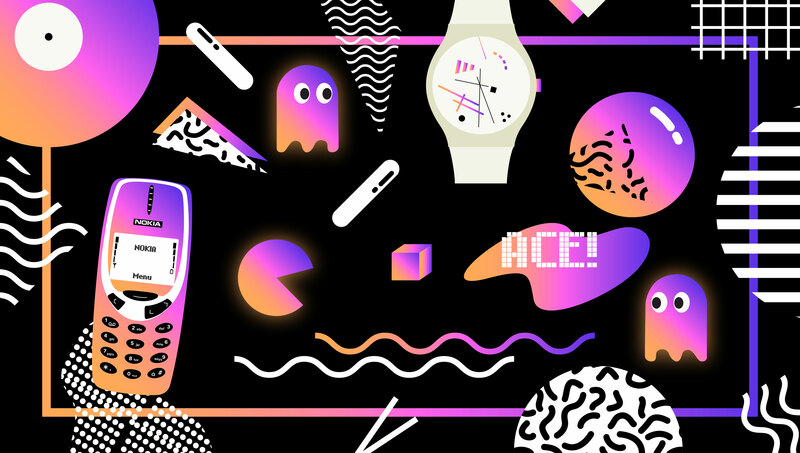 Rather than the opposing forces in design being emotion and efficiency, we are seeing competition between nostalgia and novelty as the deciding factor in success. Apple are encountering the same problems with their latest iPhone. While the iPhone 8 is the last one out of the gate, the iPhone 7 is still the machine of choice for their smartphone users. According to many tech reviewers, it has all the same functionality of the newer machine without the price tag. In all likelihood, Apple’s devoted fanbase were just awaiting the forthcoming iPhone X and the 8 got caught in an unfortunately tight sales window, but at the moment, it seems as though the company that is all about innovation was a step too far ahead of their consumers. Rather than the opposing forces in design being emotion and efficiency, we are seeing competition between nostalgia and novelty as the deciding factor in success. Similar, is the saga of “New Coke” which tested exceptionally well in the lab, but was reviled by people in the real world. When the focus is placed entirely on the product without taking other factors in the users’ experience into account, you can swing and miss very easily. 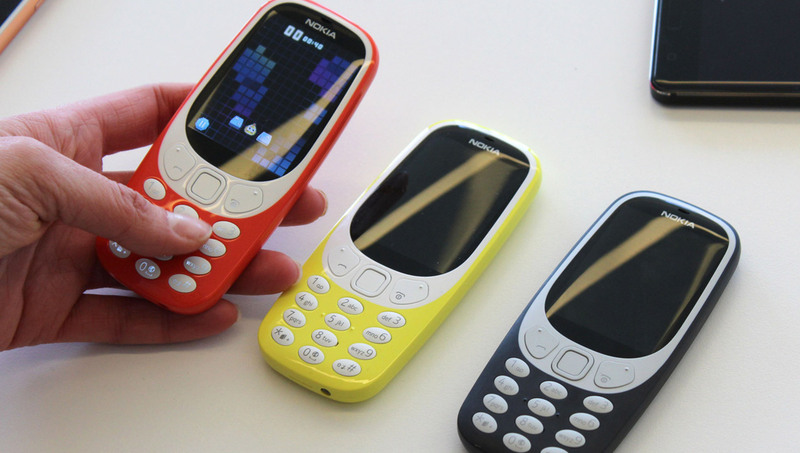 The final, and most telling sign that “the old way is better” mentality has crept into every aspect of the tech industry has to be the return of the Nokia 3310. One of the original mobile phones that were popular in the late 90s and early 2000s, the 3310 got a reputation for being so reliable and resilient that many people suggested that in the event of a nuclear war, the cockroaches who survived would be able to communicate with Nokia 3310s. Nokia are returning them to the marketplace due to popular demand, with slightly updated technology to reflect the current state of infrastructure. Like the straightforward phone experience that the Nokia offers, there are plenty of cases where the old way is more efficient than the new one. Cash transactions require far fewer steps. Turning on the radio takes far less time than booting up a computer and browsing through Spotify lists. You can glance at a post-it note without clicking anywhere at all. People like what is familiar, but they also like the excitement of discovery and exploration. Nostalgia and novelty can both win users over, but without efficiency the new product might be tossed aside in favour of a pen and paper. When it is your job to make the “new way” better than the “old way,” you had better do some serious research to find out just what made the old way so good to begin with!